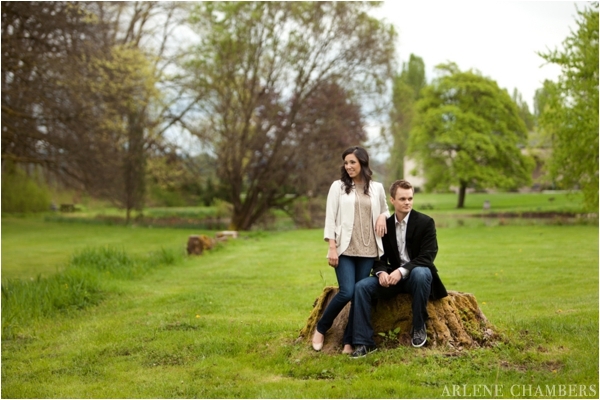 This engagement session with parts photographed at Chateau Ste. Michelle by Arlene Chambers Photography is perfection. 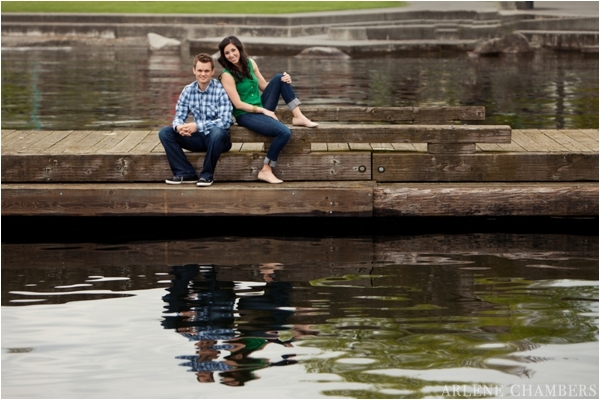 I love me some great photography and this engagement session is just that. 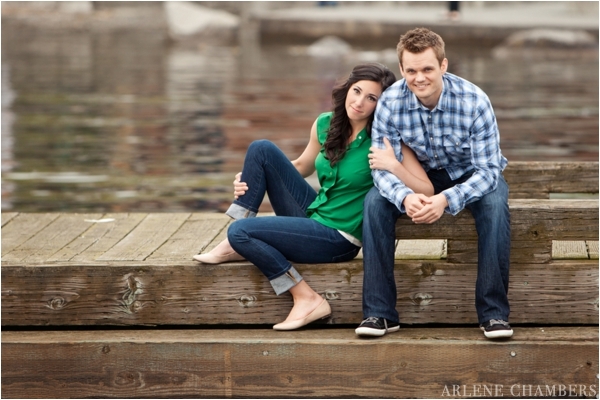 The couple, Angie & Kiel, are just too adorable. I adore their stylish outfits! 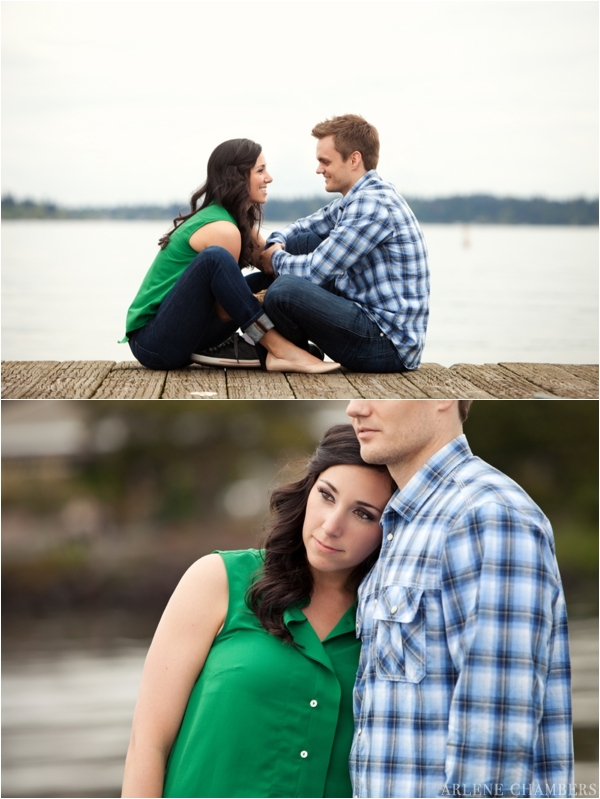 A great way to add a little "umph" to your engagement session is by bringing a couple outfits to change into. 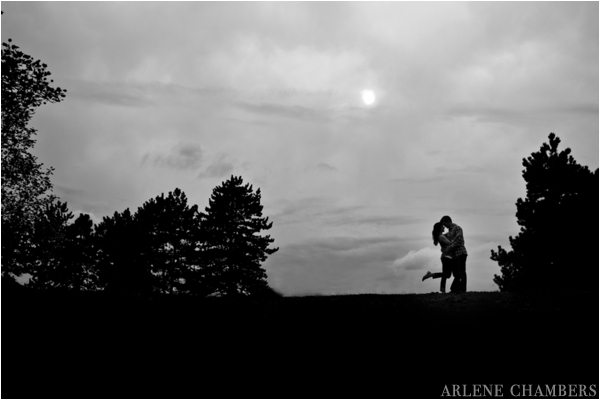 Thank you Arlene for sharing this engagement session with me! From Arlene: "They met in middle school...fast forward to years of volunteering with youth group and young life and more frequent "meetings". Kiel then came up with an excuse to have a BBQ just to get to know her better and now Angie & Kiel are engaged to be married in August. 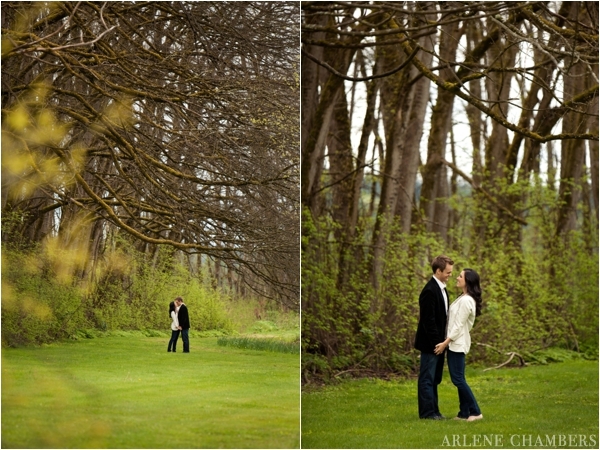 We met at Chateau Ste Michelle to start their session, of course incorporating the beautiful trees and the vineyard. 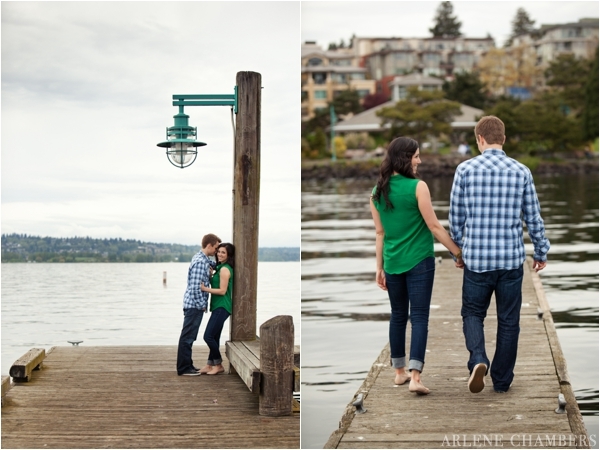 Ending the session at the Kirkland waterfront where it was an amazingly calm and peaceful evening. 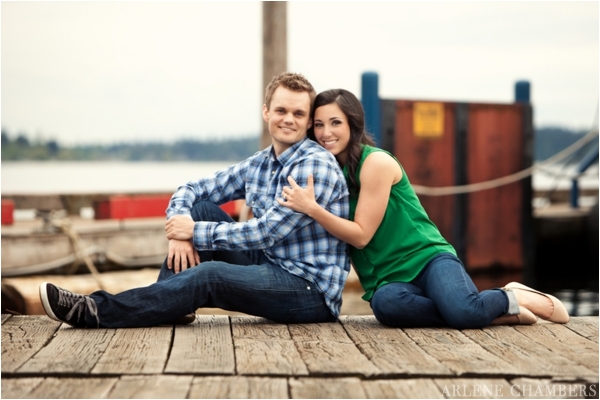 These two are very much in love and ready to start their life together. I love how they could just look at each other and laugh so honestly...then she would snuggle in and give me a stare that was to die for with those big brown eyes! I couldn't be happier for these two!" Kiel and I first knew of one another in middle school. He was a year older than I and we had several mutual friends, but never really met each other. After separating ways, going to different high schools and colleges. After graduating from college, we reconnected at a high school reunion. Kiel and I were reintroduced by one of our friends, and from that brief conversation he had to know more. After a few weeks, he finally set up a group date at Columbia Winery. We ended up talking the whole time and into the evening. From that day on, we couldn't keep away from each other and we quickly grew to love one another. That summer Kiel and I lead high school kids to summer camp called Malibu through Young Life. Malibu has always been one of my favorite places, so it was special that as a couple we were able to lead students there too. 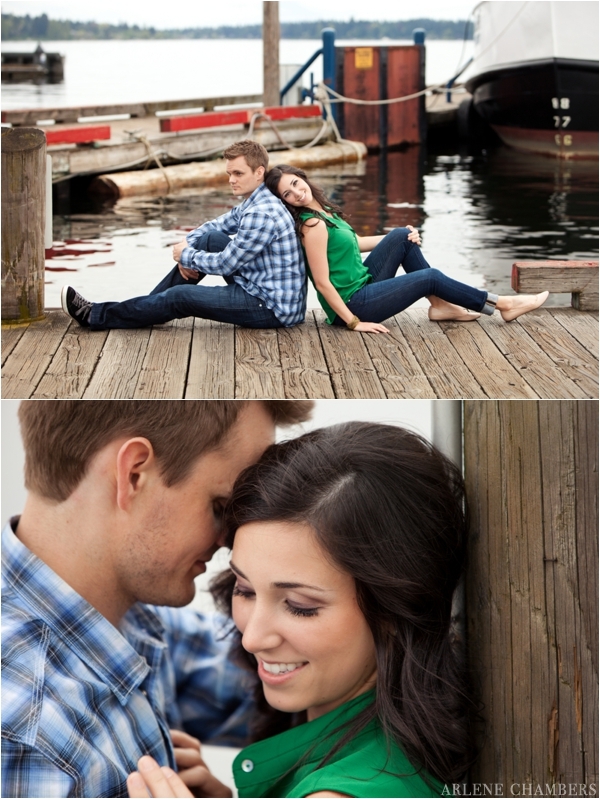 After a year and a half of dating, Kiel and I were on our second time up to Malibu Camp in Canada with Young Life. On the second to last morning of camp, Kiel asked to go on a walk before all the campers woke up. It was a clear, crisp morning, the ocean waters calm. 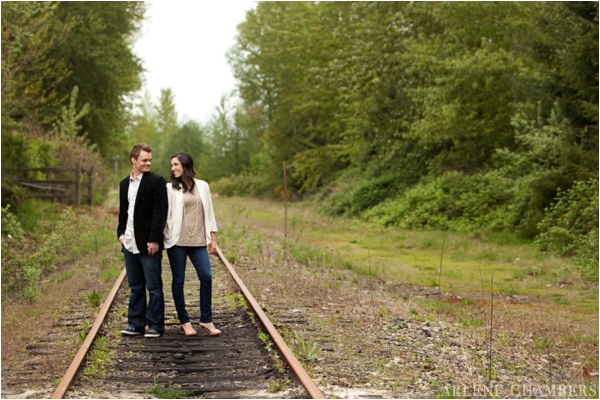 We began walking on a trail along the water, with the mountains surrounding us. It couldn't have been a more beautiful morning. We were casually talking about the week and how our students were doing. As we walked over to a bench we stood there and Kiel asked if he could pray for us. As he started praying about our week and our students, he transitioned into asking God to give him the right words to say as he told me how much he loved me and wanted to spend the rest of his life with me. At the moment he knelt down and asked me to marry him. Of course I said yes, and we celebrated the rest of camp engaged! Angie helps keep me from taking life too seriously. She has always had the ability to put a smile on my face after a long day of work. I am drawn to her more each day by her love for other people. What I love about Kiel. I love how he can always make me laugh no matter what kind of mood I'm in. I love how we can get into a deep conversation and just forget about time and the world around us. I love how well he loves me, each and every day. I fall in love with him more each day! 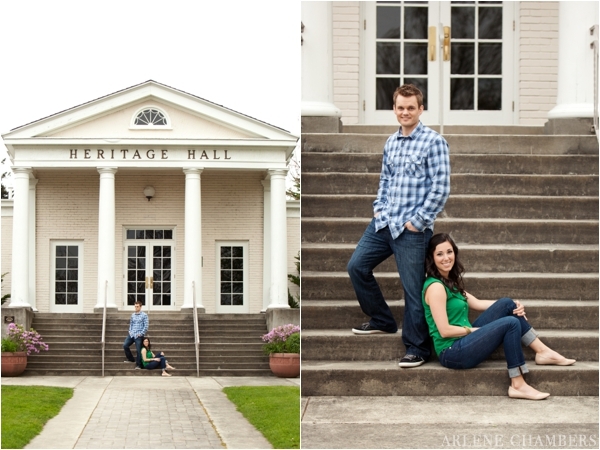 Our engagement session was so fun! Arlene has the most artistic eye for settings and places. 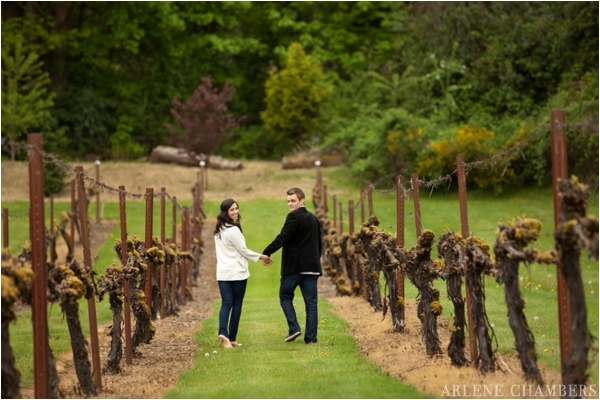 Kiel and I met at a winery, and we both love the beach, so naturally these were the types of places I wanted to take our pictures at. 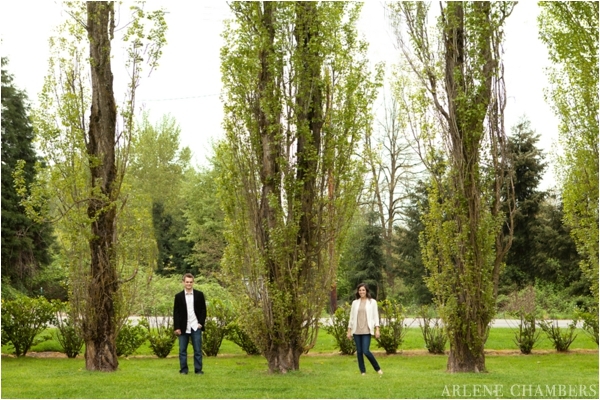 Arlene was so creative with using us and the landscape and beauty around us. 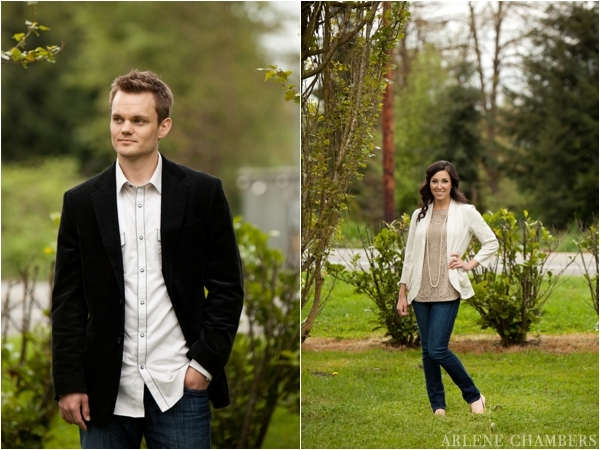 We had such a great time laughing with Arlene and getting to play around with different poses. Kiel and I loved having a special moment together where we could just be with one another and express our love in a creative way.